You might think the the pictures above were taken in France…but you’d be wrong! They are from a winery in Central Pennsylvania, called Moondancer. The United States is the number one New World wine producing country. 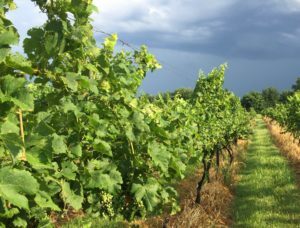 Most everyone knows about the Napa Valley as the number one wine producing region in the United States, but new wine regions are popping up all over the United States in some very unexpected places! Is my favorite region for Pinot Noir. when you visit the region of Carneros you will know why their pinot is so delicious. It’s because of the cows…and with cows you have…fertilizer! Yes, the soil in Carneros is the richest most fertile soil in the Napa Valley and it’s thanks to the cows that graze there. 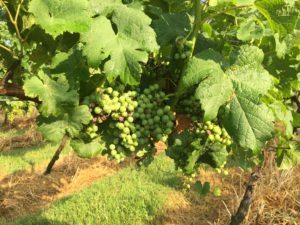 Believe it or not, wine is produced in all fifty states in the United States and that means that there is a winery in Hawaii. 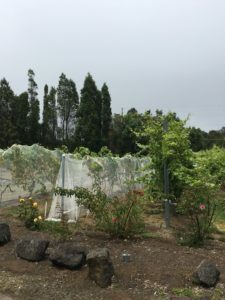 I recently visited Volcano Winery in Volcano, Hawaii on the Big Island. 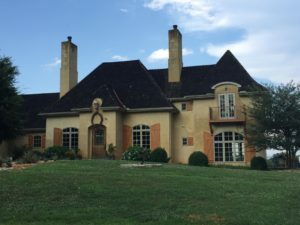 It was a great experience trying unique wines made from symphony grapes, yellow guava, and the exotic jaboticaba blende with grapes to create unique tropical flavored wines. The also produce some fablulous tea infused wines and a “meade” made with hawaiian organic honey. 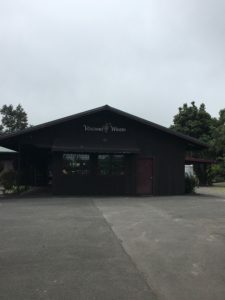 If you are in Hawaii the Hawaiian Islands and visit the Volcano in Hawaii, I highly recommend the short drive to this unique winery!